The reason why Nigeria’s Victor Moses has not been a frequent feature for Chelsea has been explained by the team’s manager. 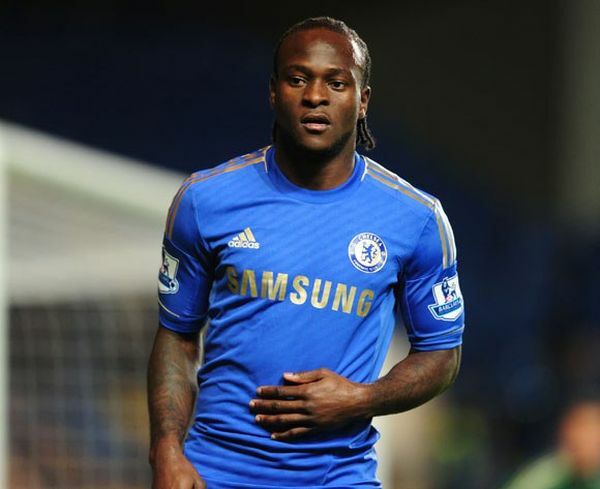 Victor Moses was important for two seasons under former Chelsea manager, Antonio Conte, but has been degraded to a training material since the appointment of Maurizio Sarri. The Italian has come out with an assessment on the 27-year-old winger who recently retired from the Nigeria national team. “I don’t know if they will stay”, Sarri told the BBC on the duo of Moses and Danny Drinkwater. “Moses is more suitable for playing like a wing back than like a winger, or a full-back.” These positions were justified in Conte’s 4-3-3 formation but are not applicable to Sarri’s 4-3-2-1 formation that has used to lead Chelsea to an unbeaten start to the season.